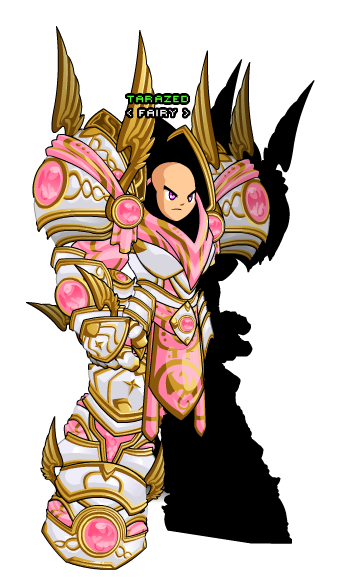 Description: [Duplicate of BattleMage Class] Recommended enhancement: Spellbreaker Wizard, Lucky. Battlemages focus on taking down their opponents as quickly as possible. It might be hard given their enemies won't be able to take them seriously looking like this. Special Effect: Battlemages gain mana each time they Auto Attack. Also, their skills manipulate mana in different ways. Battlemages are rejuvenated by their Arcane Strike granting them bonus mana with every successful blow.